Staedtler Noris Pencil Review – Pens! Paper! Pencils! The Staedtler Noris is a wooden pencil available with an eraser in HB or without an eraser in grades from 2B to 2H. It costs a little under 60p. 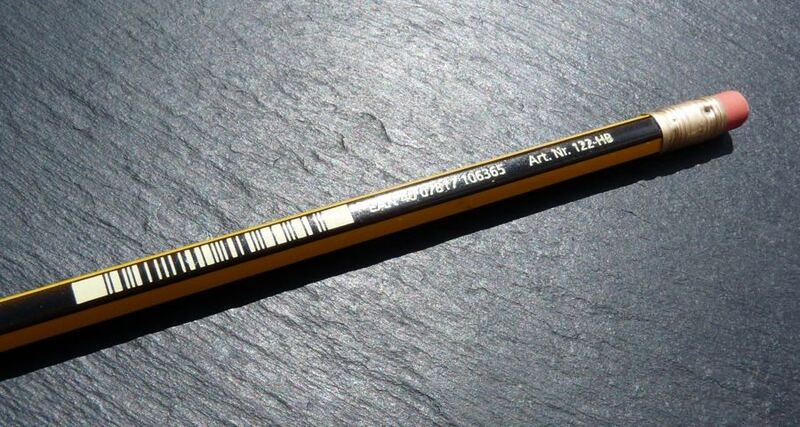 These pencils can be found absolutely everywhere in the UK. Along with the slightly more expensive Tradition they are available in many high street shops and are a common sight in schools. Consequently they’re not very inspiring to my English eyes but the truth is, we’re rather lucky to be awash with a pencil that’s this good for this price. The lead isn’t the darkest HB but it’s smooth and holds a point well. The lead of the Noris is ever so slightly smoother than that of the Tradition (both are good). The barrel looks great except for the side that’s covered in a barcode and other stock keeping information. The printing is crisp and the paint good and solid and consistent. I’m not sure of the wood this is made from but it sharpens very nicely, leaving a smooth finish. 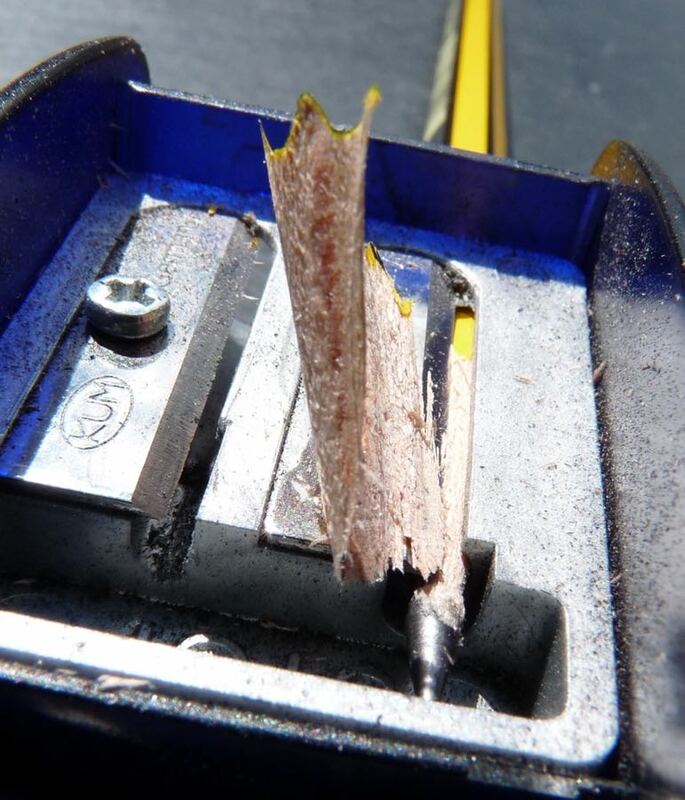 The eraser works well, too. 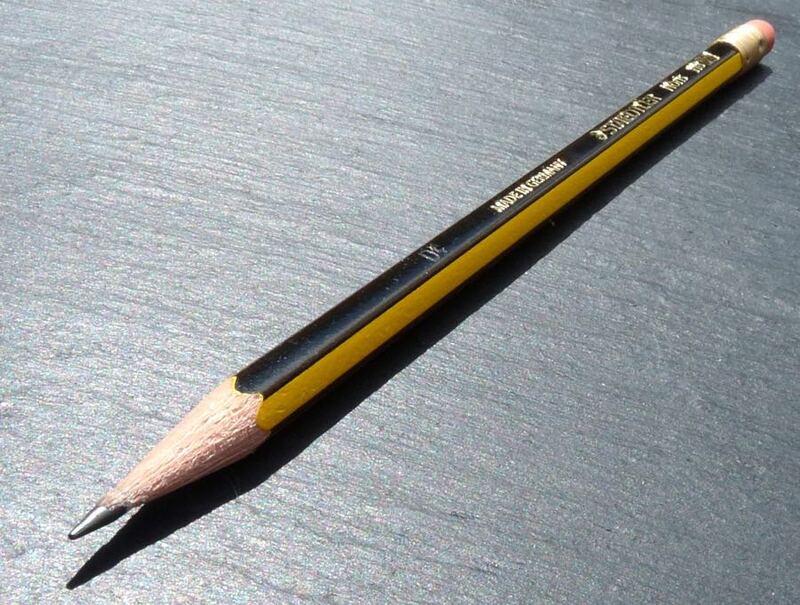 If this pencil was a hard to get Japanese import I would be all over it. It’s a very good pencil. As it is, I find it hard to get excited about because it’s so common here. 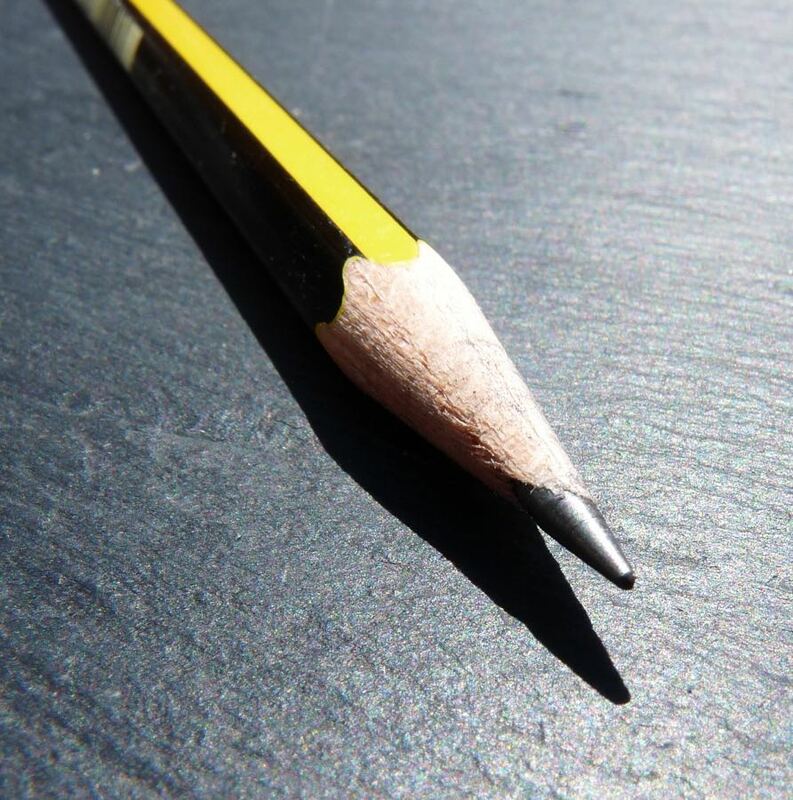 That’s silly of me, I know, because a good pencil is a good pencil. I’m spoilt, I guess. 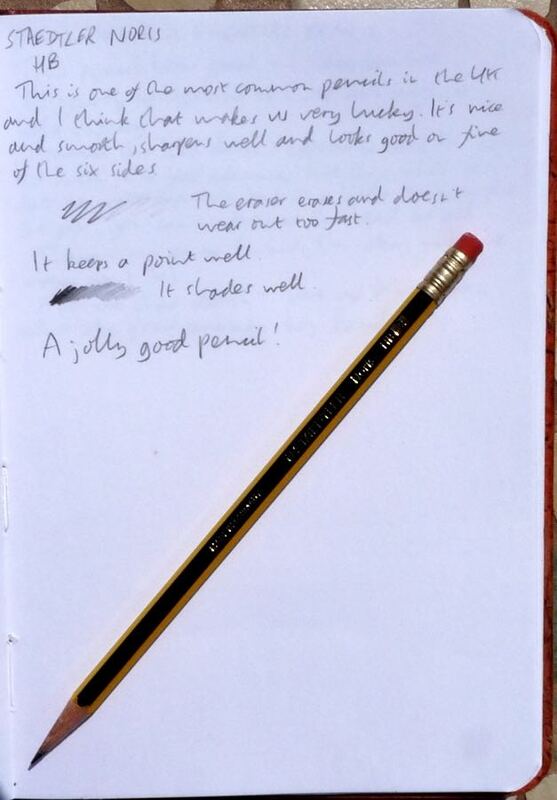 You can find some more reviews of the Staedtler Noris on Pennaquod. Red top only for me. 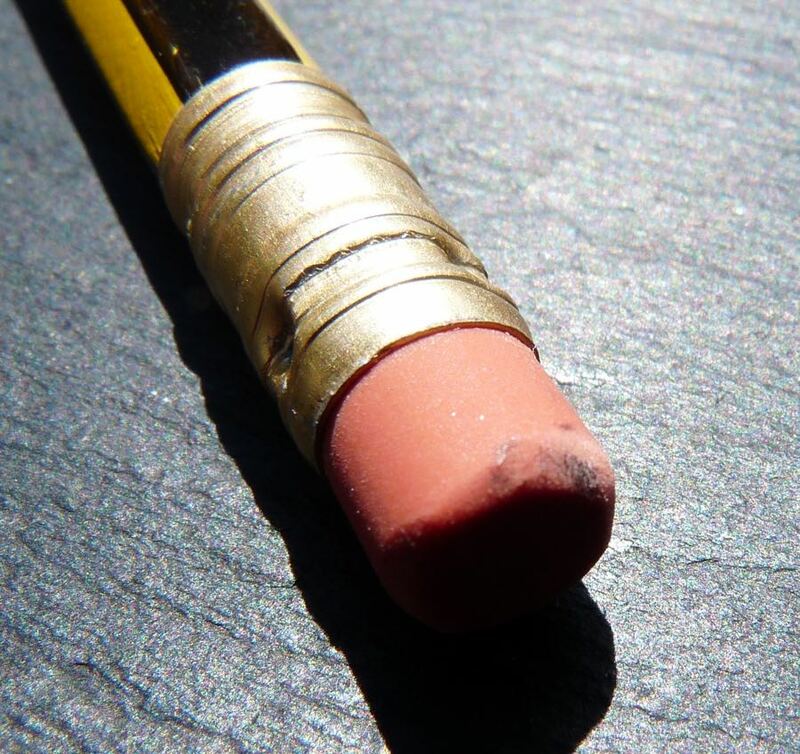 The eraser soon becomes unsightly & dislodges quickly, practically weaponising the end. For the dipped end at least, multipack Norises seem to come without barcodes, although they do bear the imprint “Noris School Pencil HB” in the case of the ones I picked up. (Blister pack of ten, with eraser & sharpener included). A fair review though. I’m not sure that they have quite the buttery smoothness of the Mitsu-Bishi 9850, but I can get six of those blister packs of Noris HBs for one pack of 9850s..! Makes sense about the barcode not being on pencils in multipacks. I’ve recently received a mega-order of pencils from CW Pencils, including a 9850, but I’m working through them slowly, trying to get to know them. We’re lucky though to have a pencil as good as the Staedtlers so easily available. Thanks for all your comments, by the way. Always interesting to read. My pleasure – I’d be interested to hear your thoughts on the 9850 – it’s a real favourite of mine, and I’ve spent most of the last week taking notes with it. To me, it has the joy of an ordinary thing (it even says “for Office Use” on it) to which great thought and care has been applied. From the gorgeous, thick burgundy lacquer, to the crisply marked indent (even the grade is applied so that it’s visible however the pencil comes to rest) and smooth core. I picked up a dipped end model a few weeks back along with a 2 Tradition. A blast from my childhood and writes okay. Not as nice as a Blackwing 602, but perfectly workable.